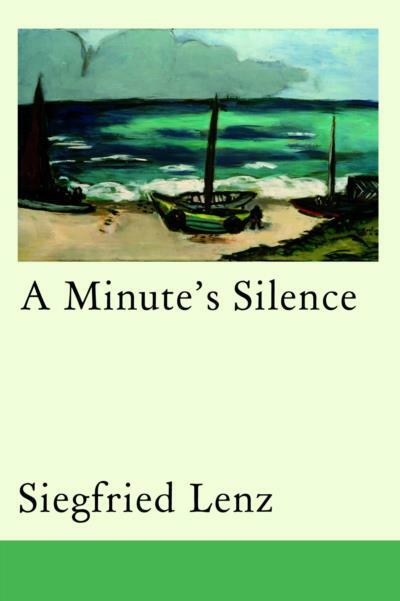 The delicately paced structure of Lenz’s novella begins with the memorial ceremony for a popular young English mistress, Stella Petersen, seamlessly alternating between this scene and eighteen-year-old Christian’s memory of a summer love affair with his tutor. They keep their mutual attraction concealed at school and as the season goes on the lovers continue to meet discreetly. Tragedy strikes when Stella goes on holiday with friends, sailing around the Danish islands. As the yacht returns to Hirtshafen at the end of the trip, a storm breaks. Before Christian’s eyes his beloved is flung overboard and fatally wounded. Siegfried Lenz formed part of the influential Gruppe 47 with Günter Grass, and is mentioned in the same league as Grass, Heinrich Böll and W G Sebald. He served in the German navy before becoming a journalist and writer. 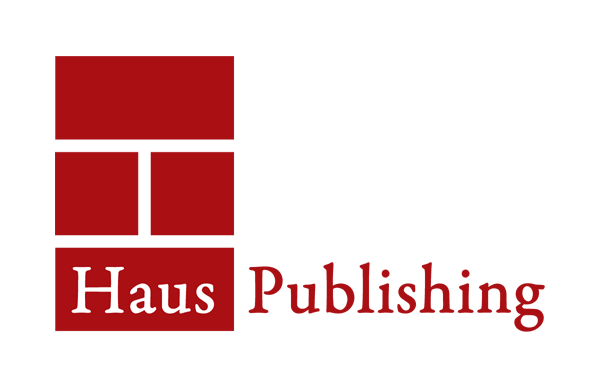 His fiction, plays and reportage have turned him into one of Germany’s leading voices of conscience, dramatising issues of authority, memory and resistance in ambitious realistic novels, including The German Lesson (1968) and later fables such as The Lighthouse. He went to Poland with Willy Brandt on his historic trip in 1970, and also kept up an important correspondence with the greatest Jewish poet of the Holocaust, Paul Celan.